Having variety in your online earning routine is really important – it helps to keep you motivated and helps you to enjoy the work that you are completing. 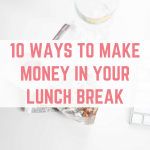 It is also extremely important to have multiple streams of income and not relying too heavily on one particular income stream. That is why I love earning money with ClickWorker. ClickWorker pay you for completing micro-jobs, and the jobs on offer vary greatly. It could be recording phrases, categorising photographs, giving your opinion on a website or anything else. 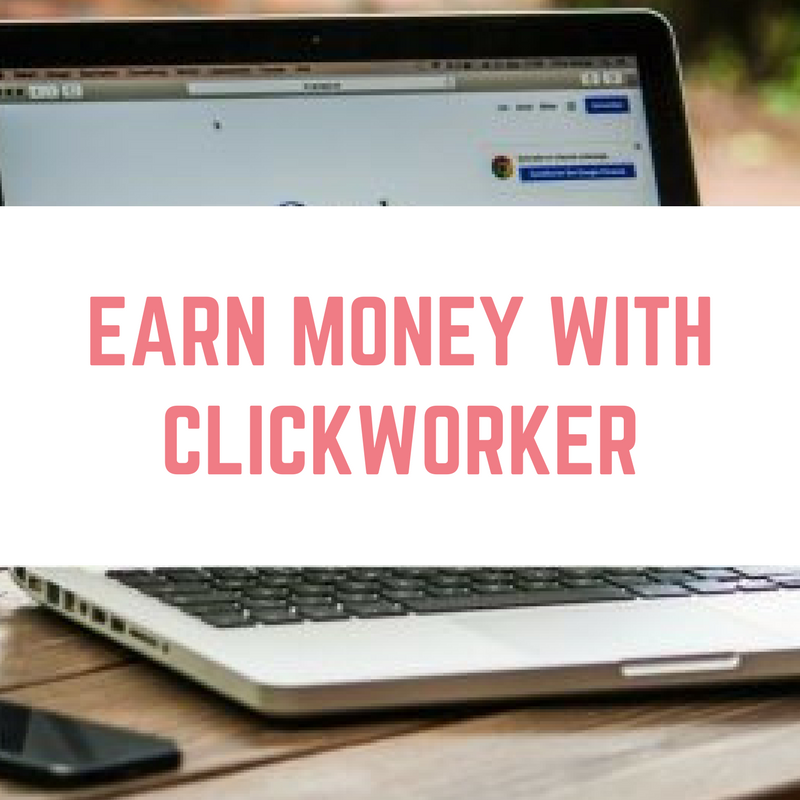 There is something for everyone at ClickWorker, no matter what you enjoy doing to earn some extra cash. The payment per job is displayed alongside each job, in Euros. You can also complete assessments to open up more earning opportunities. These assessments can be long, and they are unpaid, so it is up to you to decide how much time you want to invest into work on ClickWorker. I haven't completed the assessments and there are still plenty of earning opportunities open to me. 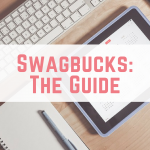 You can choose to receive your earnings into your bank account or Paypal account. The payment threshold is E5 for Paypal and E10 for a bank transfer. Payment runs for Paypal are made once a week (between Wednesdays and Fridays) once you have reached the payment threshold, and for bank accounts it is once a month around the 7th or 8th of the month. If you successfully refer a friend to ClickWorker and they earn E10, you will receive a E5 bonus (worth around £3.95). 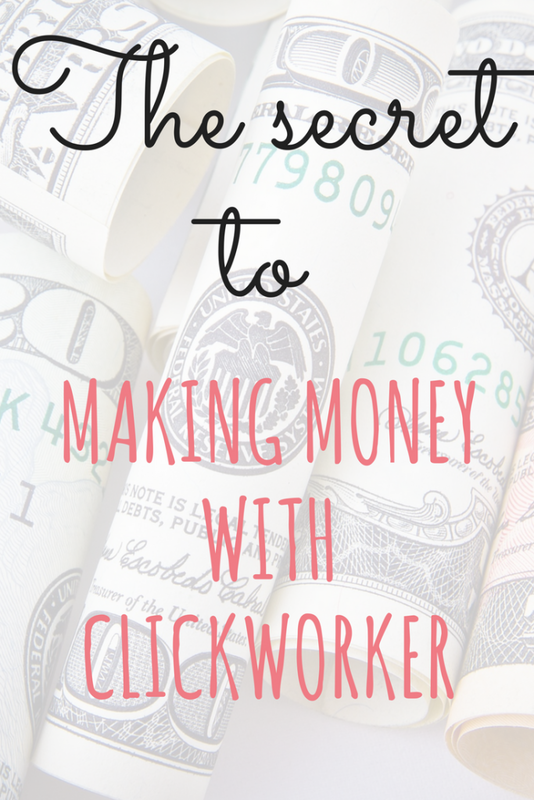 This is a great way to boost your earnings on ClickWorker. If you have a large social media following then you can share your link on your social media accounts. 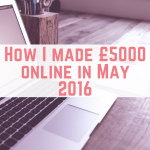 Why not take a look at other ways you can earn cash from your social media accounts? ClickWorker isn't going to make me a millionaire, but it keeps a nice amount of money trickling in on a regular basis.